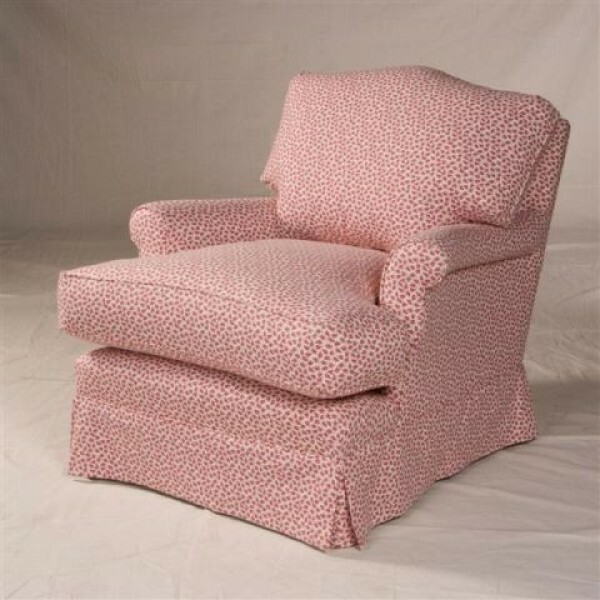 A traditional comfortable Chair. This wooden beech framed Chair has a hand webbed and stuffed back and a hand sprung seat . with loose feather filled seat and back cushions. Can be with or with out the skirt.